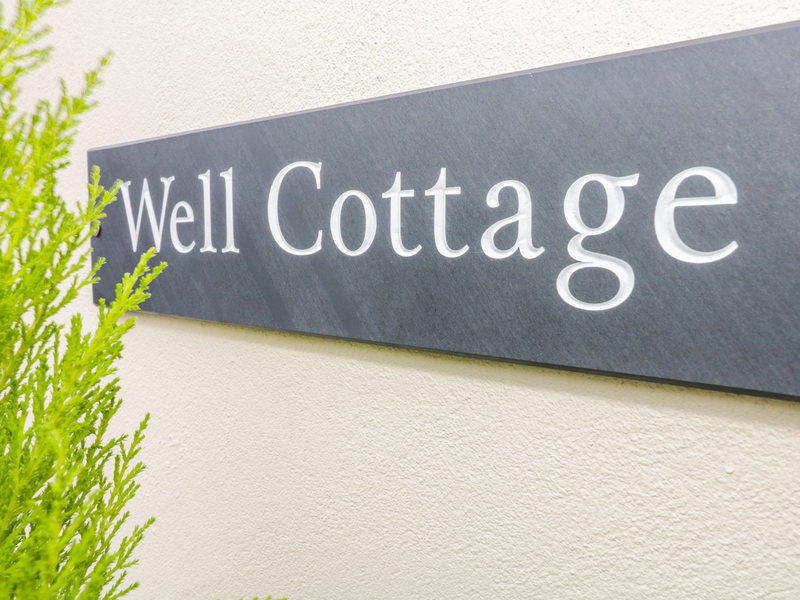 Well Cottage is a well-presented semi-detached cottage nestled adjacent to a country pub in the quiet village of Levens, in Cumbria. It boasts two bedrooms; a double and a single, sleeping three altogether. Inside is also a family bathroom and an open-plan living room with kitchen, dining area and sitting area. To the outside is off-road parking for 2 cars, a small enclosed courtyard to the rear and a patio at the front, both with garden furniture. 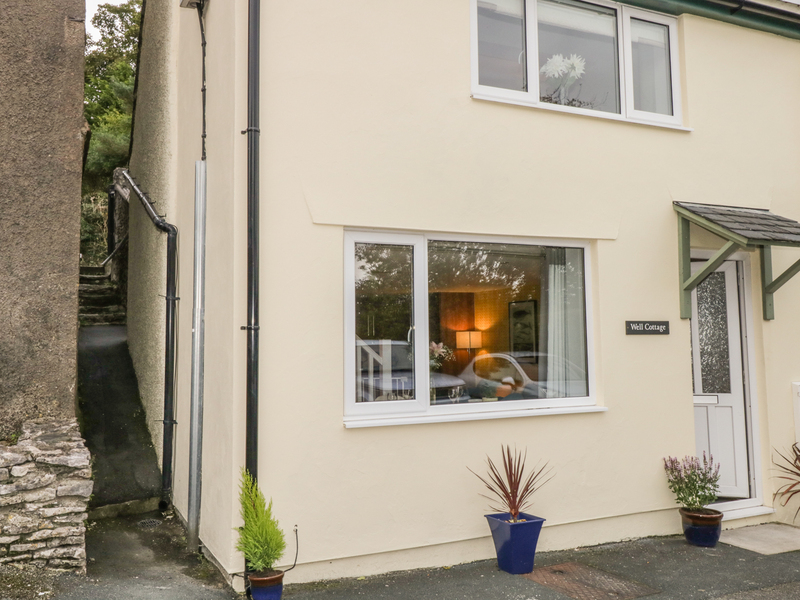 Well Cottage offers a small family or a couple a lovely base from which to tour the beautiful Lake District. Two bedrooms: 1 x double, 1 x single. Bathroom with bath, shower over, basin and WC. Open-plan living room with kitchen, dining area and sitting area. Gas central heating. Electric oven and hob, fridge/freezer, dishwasher, washing machine. TV, WiFi, selection of books, games. Fuel and power inc. in rent. Bed linen and towels inc. in rent. Stairgate, travel cot and highchair available. Off-road parking for 2 cars. Small enclosed courtyard to rear with furniture, patio at front with furniture. Lockable bike storage. Two well-behaved dogs welcome. Sorry, no smoking. Shop 5 mins walk, pub 2 mins walk.